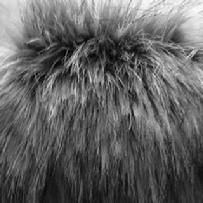 These furs are fabulous! 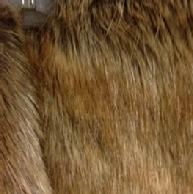 The pile length of these furs is approx. 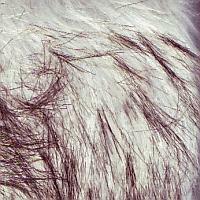 two inches which includes the guardhairs. 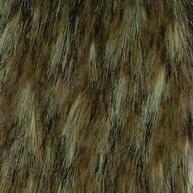 They are all multicolored and have a very realistic look and feel. 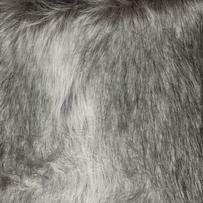 No picture can do these furs justice as the true look and feel needs to be seen so please review the sample information link. 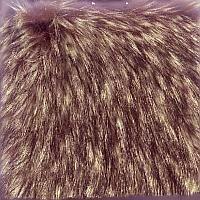 You can use these furs anywhere as they are all truly beautiful. 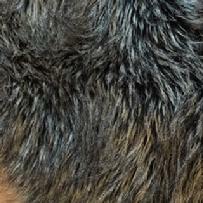 The pile length of these furs is approx. two inches give or take. 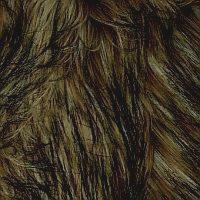 TO AVOID ANY CONFUSION PLEASE USE THE ITEM NUMBER OF THE FUR WHEN ORDERING-THE ITEM NUMBER IS THE NUMBER NEXT TO THE DESCRIPTION OF THE FUR-EXAMPLE-BROWN/BLACK WOLF 2002-----2002 WOULD BE THE ITEM NUMBER OF THE FUR. 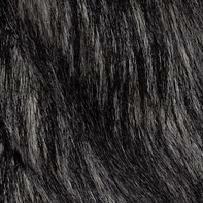 PLEASE USE THE ITEM NUMBER NEXT TO THE DESCRIPTION OF THE FUR WHEN ORDERING, THANK YOU. THE 2006 IS ON SALE FOR $18.00 PER YARD. 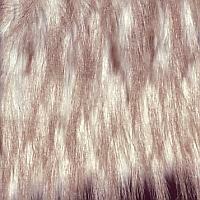 OUR NEW SHIPMENT ARRIVED A LITTLE MORE DISTRESSED THAN WE WOULD LIKE SO WE ARE DISCOUNTING THE FUR TO MAKE UP FOR THE CONDITION ISSUES. 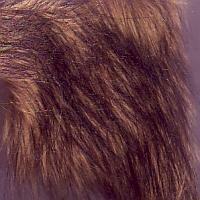 THE FUR IS A LITTLE "DRY" AND SOME PARTS ARE A LITTLE CRIMPY. 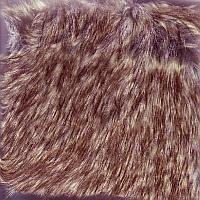 IT IS STILL USEFUL FOR MANY PROJECTS AND WOULD ACTUALLY MAKE AN ADORABLE TEDDY BEAR AS SOME CUSTOMERS HAVE PROVEN. 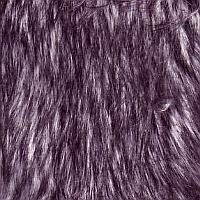 BUT IT IS NOT THE SAME QUALITY AS BEFORE SO WE ONLY HAVE ABOUT TEN YARDS LEFT SO IF YOU ARE INTERESTED THE FUR IS NOW $18.00 PER YARD.